I help people to live life with purpose and freedom through hypnotherapy in Peterborough, Cambridgeshire. Phobia hypnosis is probably one of the more widely known hypnotherapy treatments. John uses phobia hypnosis in Peterborough to help clients overcome fears and phobias from spiders, flying to going outside and being in large groups of people. Spiders. Flying. Clowns. Heights. It’s not that you’re just scared of these things, you’re terrified. It can mean being sick, needing the toilet or a having a panic attack. Your mind is telling your body that your life is in danger, even though it really isn’t. People sometimes laugh at how ridiculous it is, that something so trifling to them can be so debilitating for you. I’ve worked with people who are phobic about buttons, balloons and birds, eating in public and many more. No phobia is silly. To the sufferer these fears are very, very real. Phobias aren’t logical or rational, they exist in our deep structure thinking and are best treated with things like hypnotherapy that works with your unconscious mind. Logical, conscious advice doesn’t work (of course you know that house spiders can’t hurt you!) and you’re probably embarrassed by your reaction to your fear. This just makes everything worse. Hypnotherapy is a fantastic way to re-frame your fear into an inconvenience. We do it be re-arranging the pictures and sounds that you make in your mind that connect to bad feelings. We make it so your mind stops triggering the fear when it doesn’t need to. To connect you to your inner calm. You don’t need to be in fight or flight mode when you’re in no real danger. Richard Bandler, the co-creator of NLP, devised a revolutionary way to help people with phobias. The fast phobia method (or rewind technique) disrupts the way the mind accesses fear. In a hypnosis trance, your critical mind is quiet. In this state we delete the negative emotions and make it harder for your brain to access the phobia. In its place we create a new, calm response. It is very effective. Your phobia isn’t ridiculous to me, I understand how they work. Why live with fear when you don’t have to? 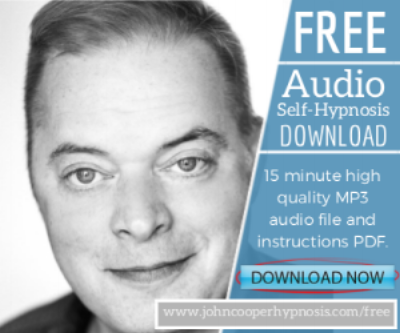 John Cooper is a master hypnotherapist based in Peterborough, Cambridgeshire. Helping people to leave the past behind and create successful futures. 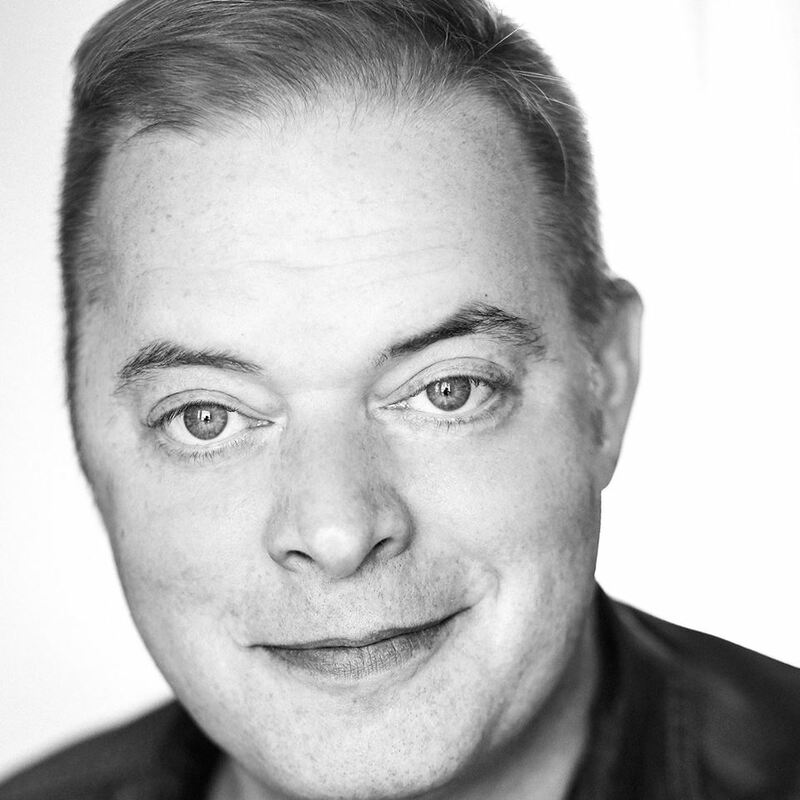 He uses Curative Hypnotherapy and advanced NLP techniques to treat hundreds of conditions and situations, specialising in anxiety, confidence issues, addictions and trauma. We respect your privacy. We will not share your details with anyone.